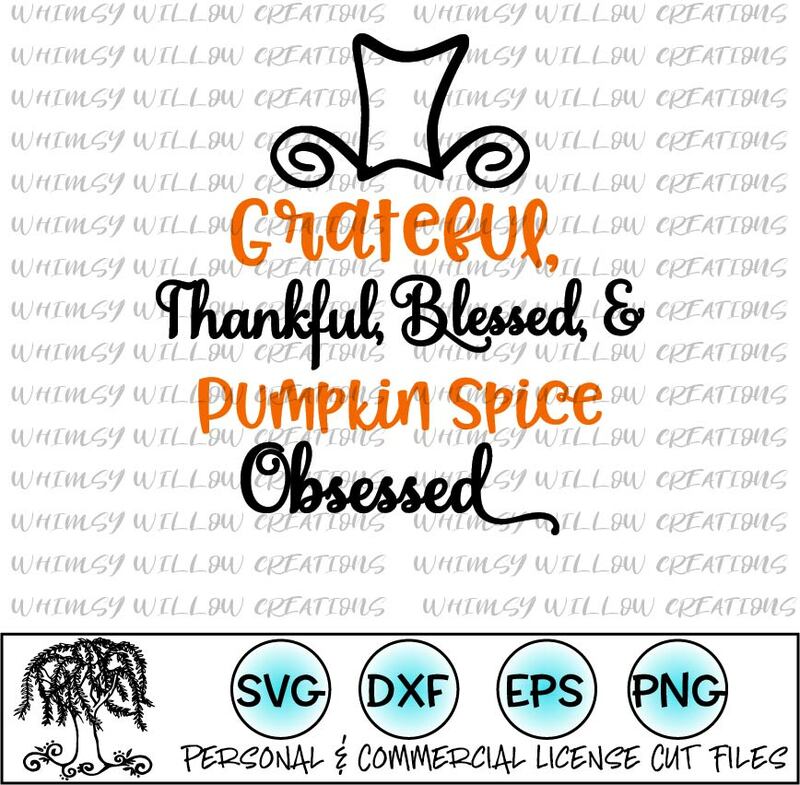 Grateful Thankful Blessed Pumpkin Spice Obsessed SVG is the perfect file to show your love for life and pumpkin spice! 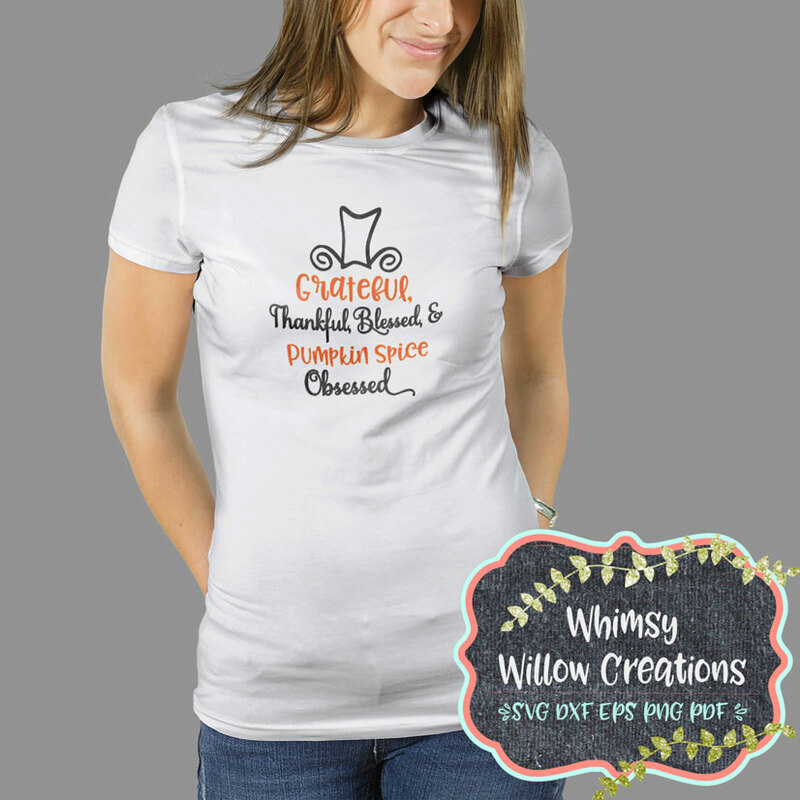 Order here! 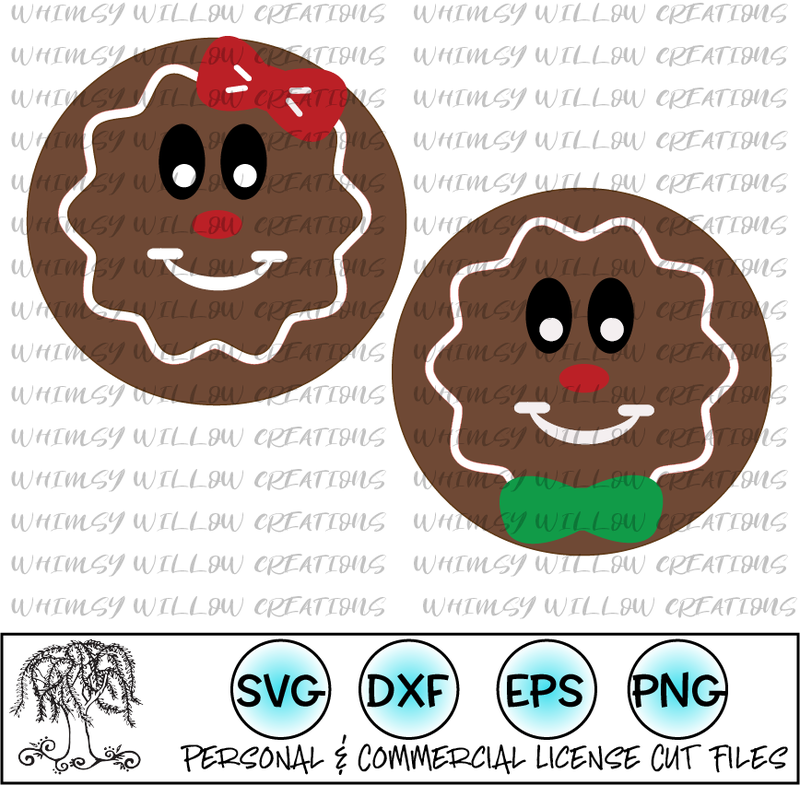 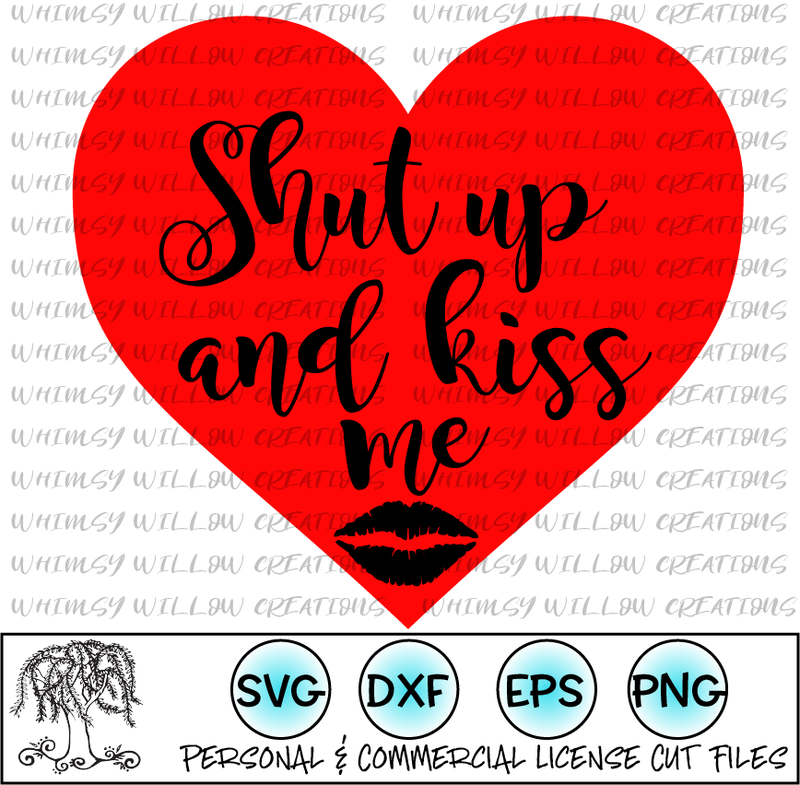 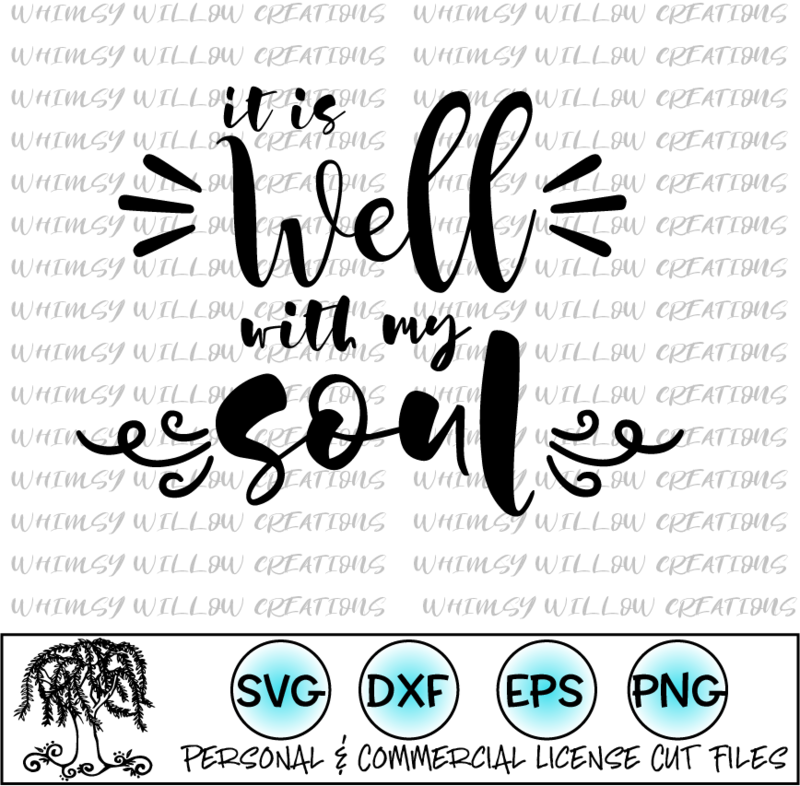 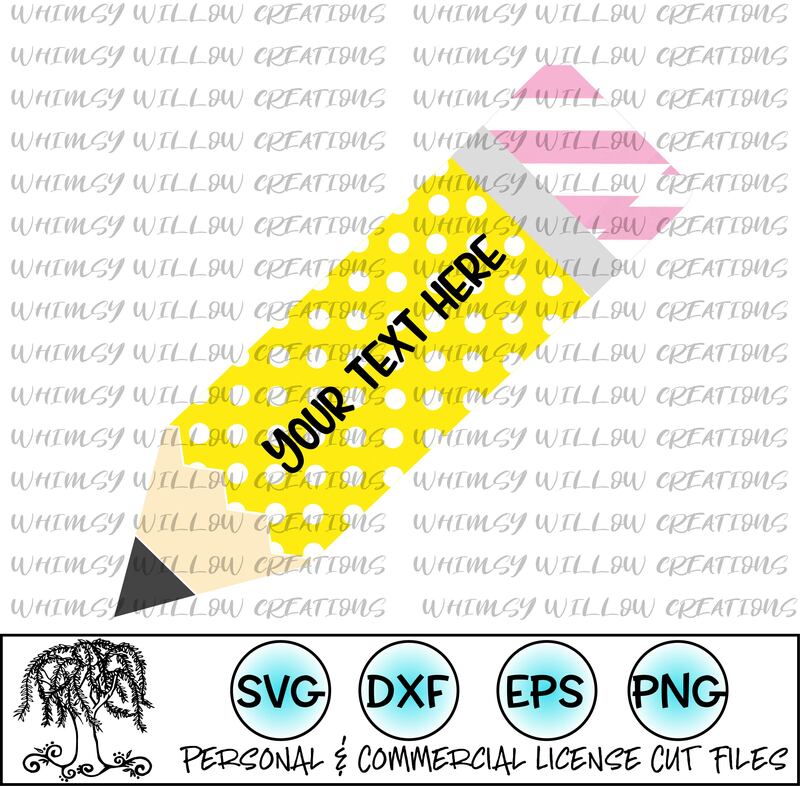 This Digital product is a zip file and includes SVG, EPS, DXF, PNG formats.